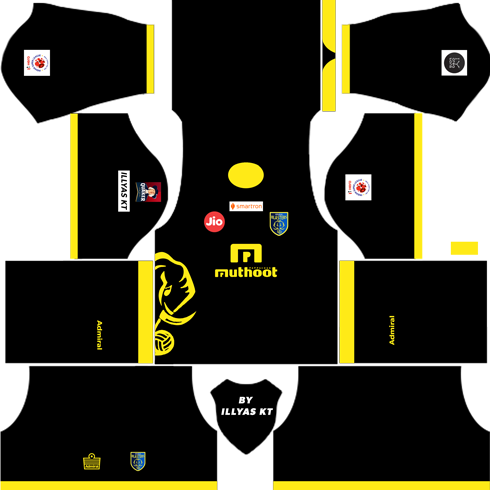 Indian Super League 2017/18 Season just started. So Now here is, Kerala Blasters Latest Admiral Kit links & logo for Dream League Soccer 18. 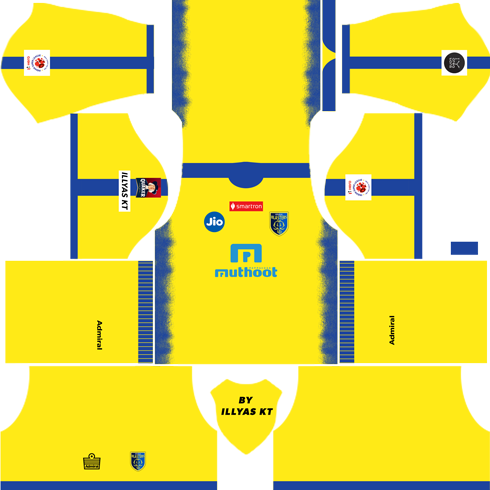 Changes in kits will update, and comment here your favourite Screen Shots with Kerala Blasters new kit. If you Like it, share to your friends. 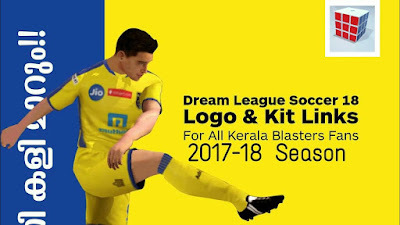 How to Download Kerala Blasters Kit for Dream league Soccer 18 ? 1. Turn On Your Data connection. 2. 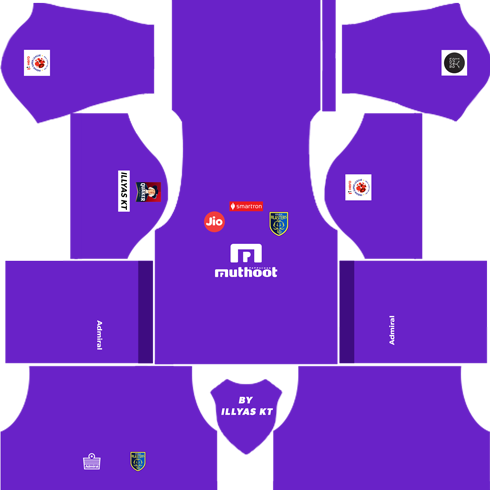 Go To Dream League Soccer 18 Game. 3. Go To My Club. 4. Go to Custom Team. 7. In Url Box Paste any link from the above You want to download. 8. It will automatically Download The latest kit of Kerala Blasters. Stay with us for more updations.